/8-75d3/contactTweelwonen has its own EPA consultant service and can advise as well as providing direct in-house Energy labels. 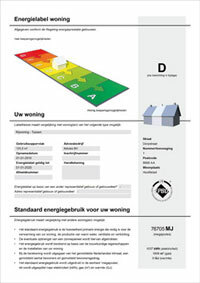 Energy labels are important in the creation of a rental price based on the Housing Evaluation System. For owners Tweelwonen has special offers that may be of the order for rental combined.